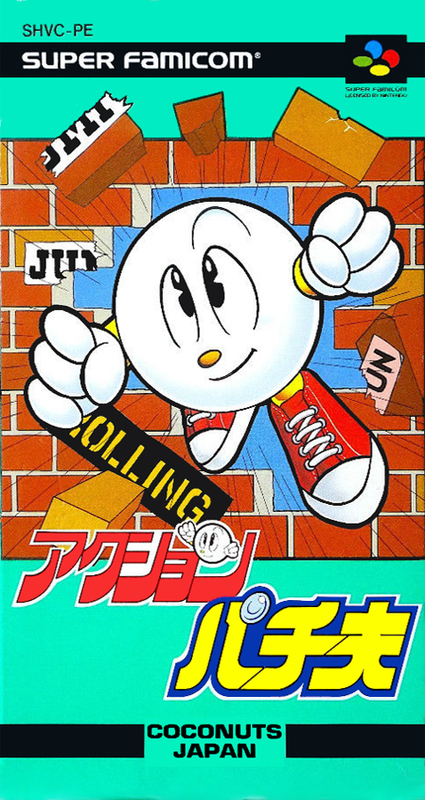 The main character is the mascot character "Pachi husband" of the pachinko game. Because pachinko ball is your character, you can use rounded and fast movement and rotation attack. And the bonus stage every second round is still a pachinko.